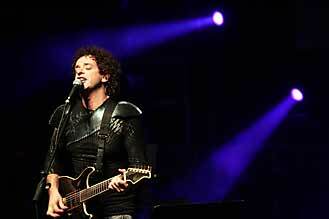 Just got back from Gustavo Cerati‘s concert in the Luis Elizondo Auditorium in Monterrey, Mexico. 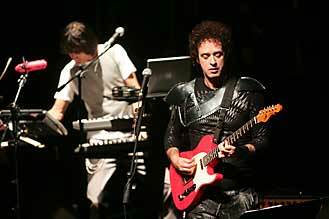 He played songs spanning from Ecos (1985) all the way to his latest CD (all thirteen songs) Ahí Vamos (2006), going throug every one of his solo CDs and a few songs from Soda Stereo. 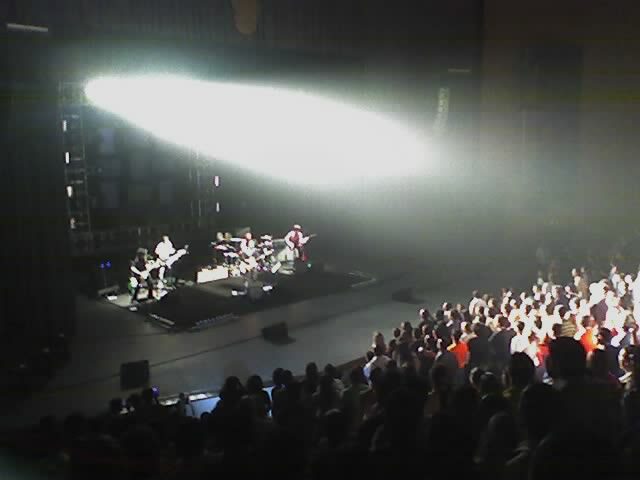 El Norte claims he played 25 songs… so I’m missing one. If you know which one it is let me know.